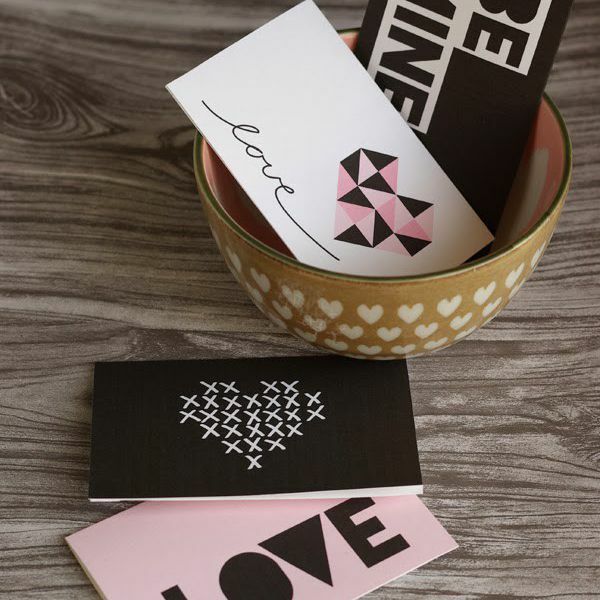 These free Valentine's Day printables will help make your Valentine's Day even better this year because you'll get some stylish Valentine's Day decorations and gifts that look great and won't cost you a cent. 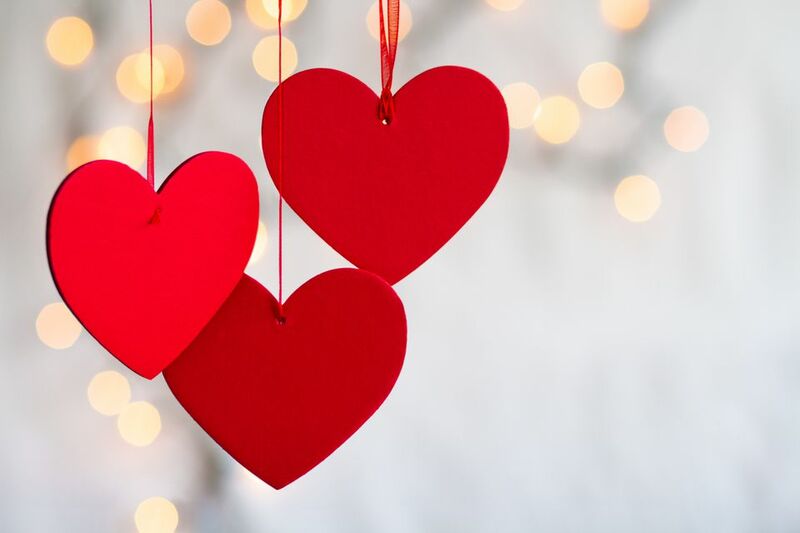 There's a wide range of free Valentine's Day printables here that include cards, treat decorations, decorations for your home, activities for the kids, and even printables that you can use to give as Valentine's Day gifts. Here are some Valentine's Day printables that will really let that special someone know how much you care about them. You'll find printable Valentine's Day cards for your spouse, children, parents, friends, and anyone else you want to send a Valentine wish to this year. If your Valentine has a sense of humor, you'll want to check out these funny and free Valentine's Day cards. There's no way they won't break a smile with these. Print off some of these Valentine's Day Hershey Kiss stickers and adhere them to the bottom of Hershey Kisses for an easy and cute little addition to your candy. Here are some other Hershey Kiss Valentine's Day stickers and even a printable box to keep them in. You can print these off on label paper or just normal printer paper and then adhere them with glue or double stick tape. Print off some of these love coupons for your sweetie this Valentine's Day that gives them all kinds of favors they can "cash in." These Valentine's Day printables double as a gift and you can spend as little or as much time as you want to customize them. This free printable Valentine's Day subway art by Eighteen25 can easily be printed and popped into an existing frame you already have. Other styles of printable Valentine's Day subway art can be found at Pink Polka Dot Creations, Homespun With Love, ​Therapeutic Crafting, and Jones Creek Creations. These Valentine's Day printables are bingo cards that are all decorated with hearts and flowers to celebrate this day of love. Many of the Valentine's Day bingo cards include everything you need to have a game of bingo in your child's classroom or at home. This Valentine's Day printable will let you stash all your candy in a cute little bag that makes it perfect for gift giving. More ideas for bag toppers can be found over at Easy Peasy Pleasy and Love From the Oven. Here are some Valentine's Day printables that are just for the kids. These free Valentine's Day coloring pages are a quick way to keep the kids busy and happy. There are also some heart templates that they can decorate for fun or as a gift. Here's a free Valentine's Day banner or bunting that you can print right off from your computer and then hang anywhere in your home. You can find more Valentine's Day printables for banners from Real Housemoms and Fleece Fun. This Valentine's Day printable will wrap up that Valentine's Day gift and save you from buying a roll of wrapping paper that will sit in the closet until next year. Just download this Valentine's Day wrapping paper as a PDF file and then print as many pages as you need. Print off a few of these Valentine's Day word search puzzles and you'll have an instant activity for the kids or yourself. These Valentine's Day printables are not only fun but can be educational. These free, printable Valentine's Day labels can be used on just about anything from gifts to envelope seals. There are round labels in two sizes, rectangular labels, and also a printable garland. These all come in chalkboard or hand lettering style with the colors of mint, peach, coral, and white.